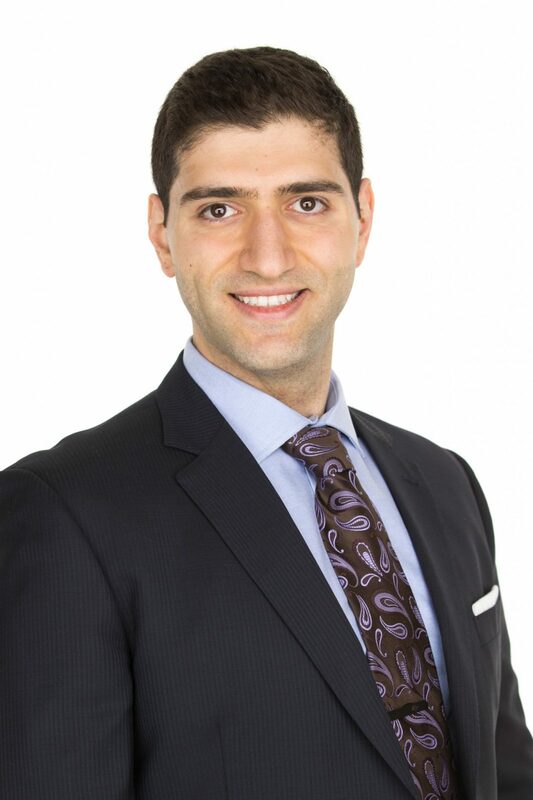 Having completed his articling at the firm, Hrant is currently a lawyer at Schneider Attorneys. 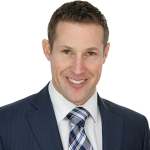 He graduated from the Université de Montréal in 2016 with a Bachelor of Laws degree. Willing to further his involvement in the legal community, Hrant has been implicated in various projects from his selection in the Pro Bono Tax Advocacy Project, to volunteering at the Legal Information Clinic at McGill University, and acting as an executive member of the Health Law Committee of his Faculty. Prior to commencing his studies in law, Hrant obtained an undergraduate degree in biomedical sciences at McGill University. 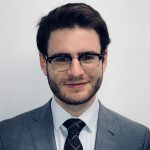 An ardent New England sports fan, Hrant has dabbled in sports journalism and enjoys sports talk radio as well as sports analytics. Hrant is fluent in English, French, and Armenian.